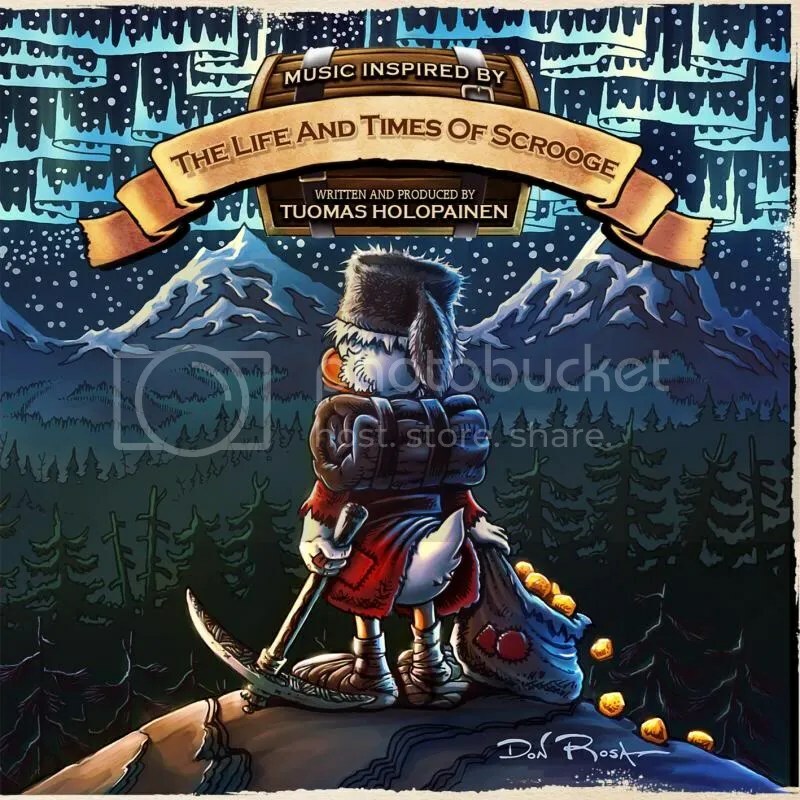 Nightwish’s Tuomas Holopainen spent most of 2013 writing and producing his debut solo album, The Life And Times Of Scrooge, which is based on the illustrated book, The Life And Times Of Scrooge McDuck by author Don Rosa. The album will be released on 14th April via Nuclear Blast. Tuomas has been updating fans on the making of his new solo album and the third video interview featuring the Nightwish front man is now online and available to be viewed down below. The video for the first single, A Lifetime of Adventure, taken from the upcoming album is also available for viewing down below. 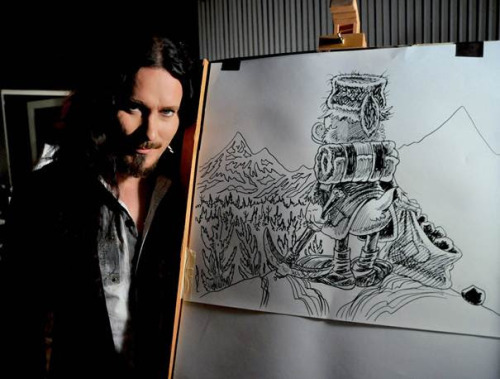 The driving force behind Nightwish, Tuomas Holopainen, who is also the band’s keyboardist and song writer, spent most of 2013 writing and producing his debut solo album entitled The Life And Times Of Scrooge. 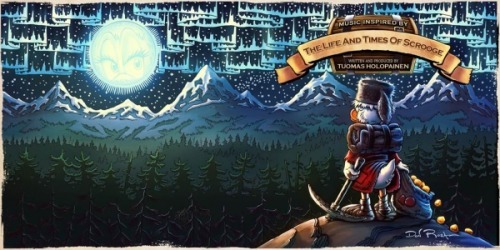 The album is based on the illustrated book The Life And Times Of Scoorge McDuck by Don Rosa and will be released via Nuclear Blast on 14th April 2014. 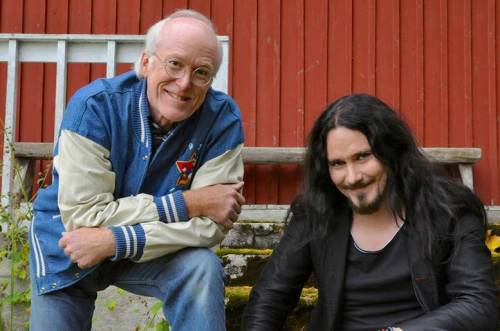 The first interview documenting the making of Tuomas‘ solo album was released last week and the second video interview with Tuomas is now online too. 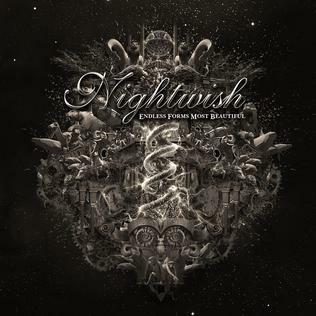 The trailers were created by Nightwish videographer Ville Lipiäinen. Both trailers can be viewed below. The digital single of A Lifetime of Adventure was released recently and features vocals by Finnish singer Johanna Kurkela. The guitars were played by Finnish Jazz musician Mikko Iivanainen.